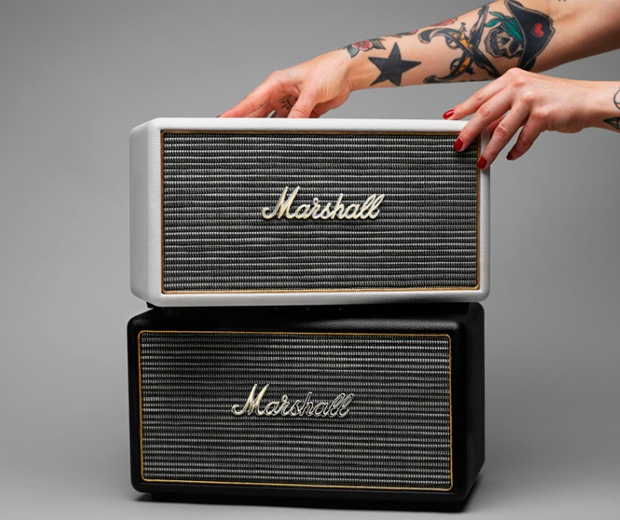 Check out this new home speaker from Marshall, the Stanmore is a Bluetooth Speaker as big as a breezeblock! 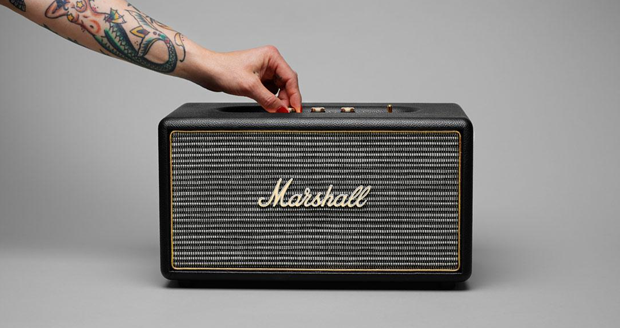 Not really designed to be lugged around the Stanmore is happy to sit in the corner and look beautiful with it's retro good looks, while pumping out some quality sound (guitars especially sound amazing). 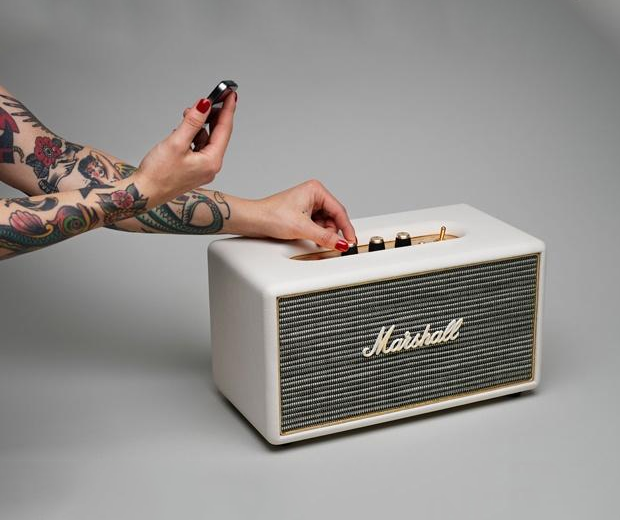 On top there are some simple knobs to play with, treble, bass and volume which goes up to 11!